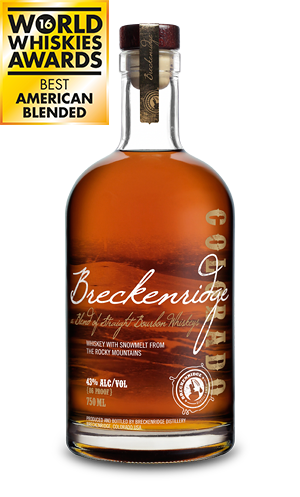 Deep honey-amber hue with warm, pronounced aromas of under-ripe banana and brown sugar, with spicy notes of white pepper and toasted sesame. 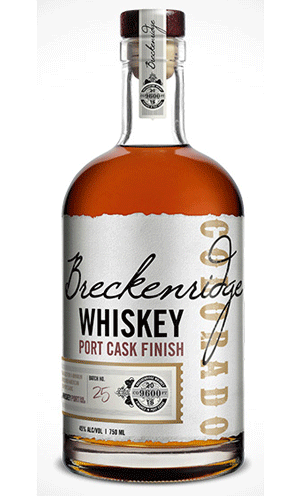 Light body with warm texture and long sweet oak, vanilla finish with a touch of bitterness to balance. Reminiscent of a slice of toasted rye bread with honey drizzled on it. 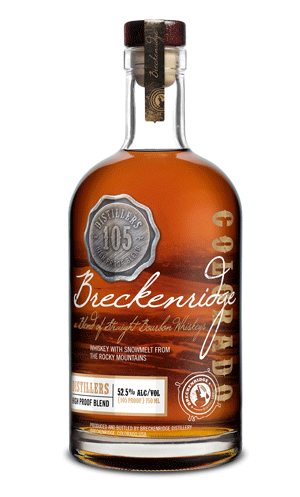 Preserving the essence of our raw barrel character by bottling at a gripping 105 proof, our Distiller’s High Proof Blend represents the whiskey as our master blenders experience it (for the true experience sip 20 samples at 8:00 AM before coffee). Deep burnt umber true with aromas of rich butter caramel and toasted almond paste. Medium body with a luscious vanilla sugar flavor and a long balanced finish. 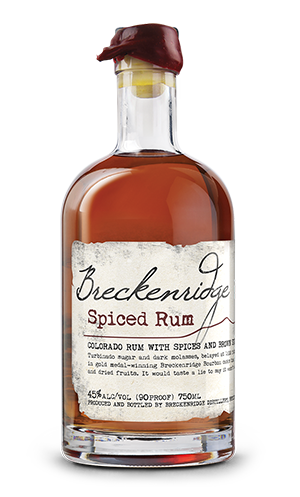 Colorado rum with spices and brown sugar. 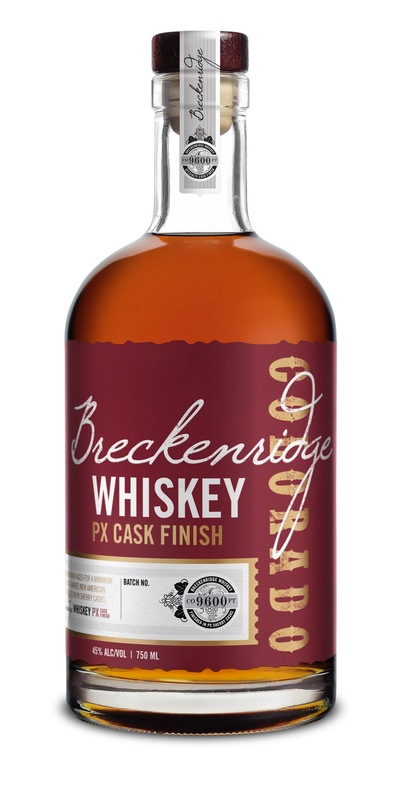 Turbinado sugars and dark molasses, mashed and distilled in house, are aged in gold medal-winning Breckenridge Bourbon casks then finished with roots, spices and dried fruits. It would taste a lie to say it wasn’t what we always wanted. 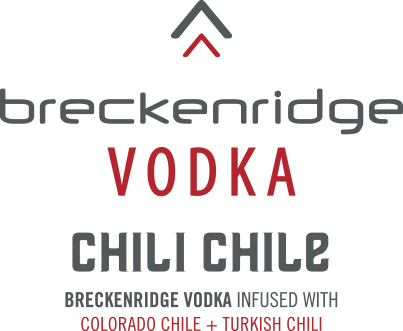 World renowned Breckenridge Vodka meets Turkish Chili and Colorado-grown Pueblo Chile to bring you a smoky-forward feast on the pallet. 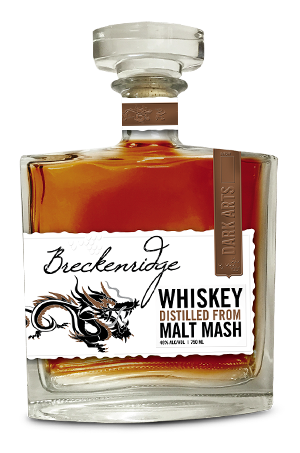 Malt Whiskey is made from a mash of barley, and each grain is a starch packet wrapped in its own casing. The process of mashing and fermentation is designed to efficiently convert these sugars to ethanol. In mastering the Dark Arts we chose to buck tradition by sacrificing the yield of these fermentable sugars for flavors of intense cacao and smoky caramel. 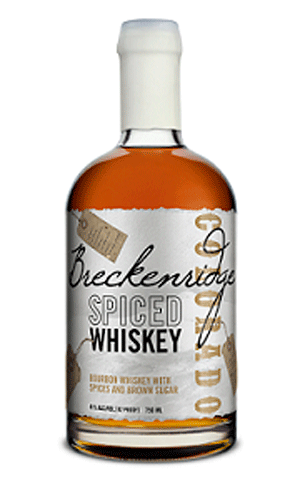 The Dark Arts is the reason Bryan founded Breckenridge Distillery, and it breaks the rules. 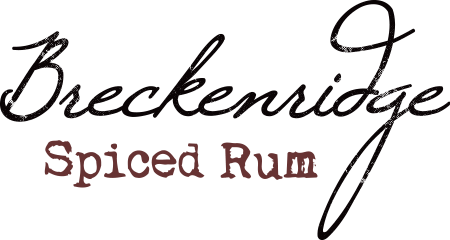 Look for the upcoming release of our heavily peat-smoked variety this year. Colorado’s Western Slope produces some of our Nation’s finest fruits, and we always look forward to the summer harvest. Year after year we pressed these pears for cider and selfishly drank it all ourselves—sorry, but not really. The decision to make pear Brandy for the flavor base in this Vodka was born from the request of our favorite bartenders who had a niche to fill. 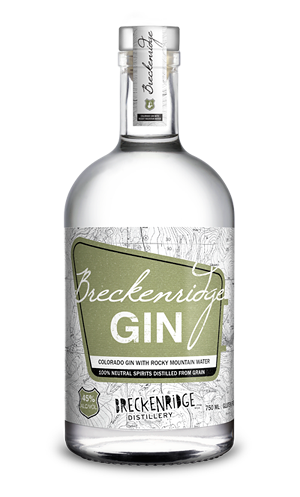 The balance, beautiful pear notes, and mouthfeel of this Vodka have made it an instant favorite.